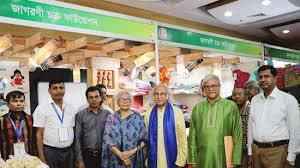 A six-day ‘Development Fair’ of Palli Karma Sahayak Foundation’s (PKSF) kicked off in Dhaka on Sunday in a bid to help expand market for products produced at marginal level by the people involved with the PKSF programmes. Dr Qazi Kholiquzzaman Ahmad presided over the opening session. 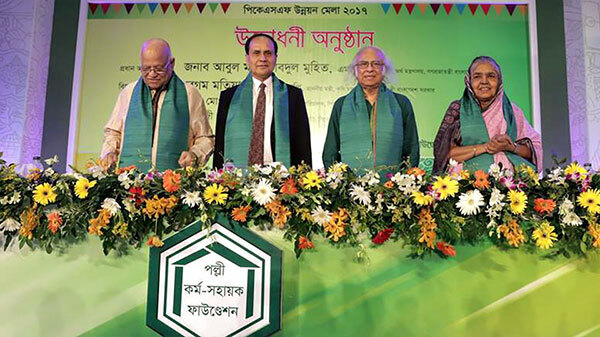 Inaugurating the fair at Bangabandhu International Conference Centre (BICC), Finance Minister AMA Muhith said PKSF founded by the government has been playing vital role based on local knowledge and assets in poverty alleviation and development. He said poverty rate came down to 22 per cent from 29 per cent over the last few years and there will be no poverty in the country if the pace of progress the country has achieved over the last ten years is maintained. Muhith thanked PKSF chairman Dr Qazi Kholiquzzaman Ahmad for restructuring the PKSF so that it can play role for macroeconomic development. 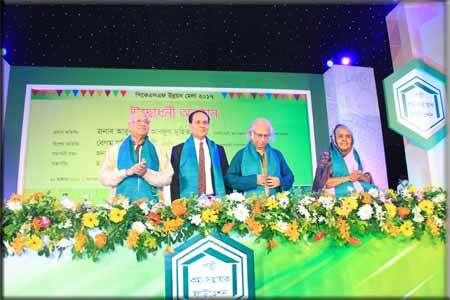 Agricultural Minister Matia Chowdhury attended the programme as the special guest. 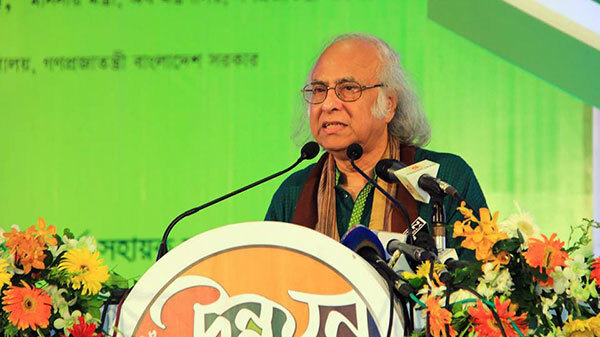 Matia Chowdhury highlighted different development activities of the present government and said the country is achieving remarkable success because of the Prime Minister’s bold leadership and well-thought planning. 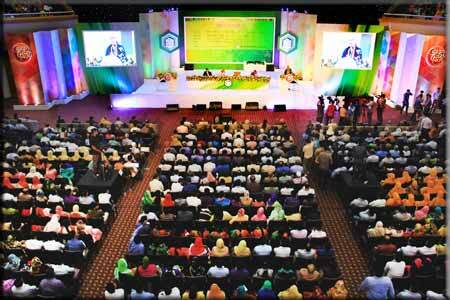 She suggested PKSF to take programmes for sustainable development of the country. At the programme, PKSF honoured freedom fighter and development activist Fakir Abdul Zabbar and executive director of Rural Reconstruction Centre (RRC) Abul Hasib Khan for their role in poverty alleviation. A total of 133 stalls have been set up by 90 institutions, including small public and private manufacturers of remote areas, research organisations and IT institutions in the fair which will remain open for visitors from 10am to 8.30pm every day. 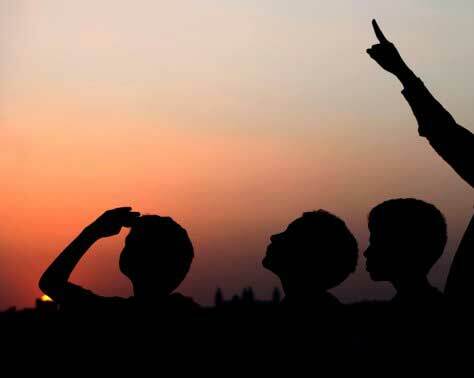 Apart from selling and displaying products produced by marginal people, the PKSF will hold five different seminars on issues ranging from poverty alleviation to development and human dignity. It will continue till November 3.